Emerging countries have increasingly acquired a crucial importance in the international area over the last few decades. Their growing influence in the international system and their roles as rising powers in the political, economic and military spheres have been largely analysed and have raised intense debates. However, the relations between their emergence as new dominant powers at an international level and their political evolution at a national level have been less studied. 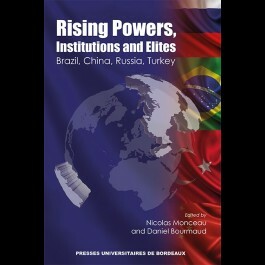 To what extent are the political institutions and the elites of rising powers different from those of western countries? At an international level do their trajectories have any influence on the evolution of their political and institutional characteristics? 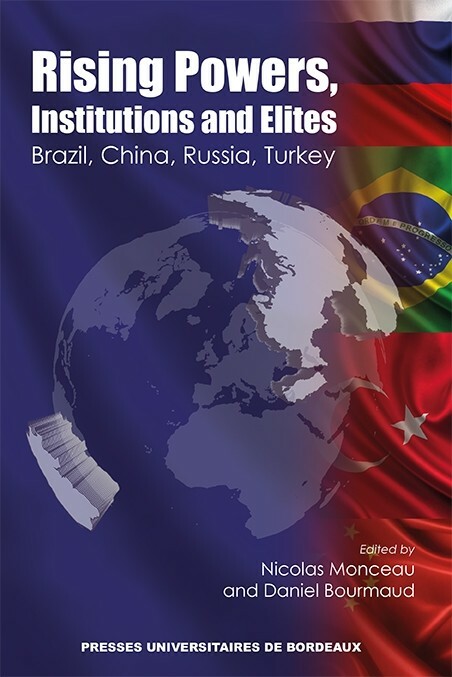 What is the impact of such rising nations on the organization of internal power structures and the functioning of their national institutions? These are some of the questions raised in this book.